Fully electrifying the North Downs Line will boost the government’s coffers by nearly £190 million. Upgrading the train line, which runs between Reading and Gatwick through Surrey, will generate an additional £89m a year in corporation tax and an extra £97m annually in income tax. News of the potentially massive financial boost for the government of electrifying the final 29 miles of the route comes just days after Chancellor Philip Hammond signalled major investment in rail projects in his Autumn Statement to help boost growth. The figures were calculated for four local enterprise partnerships including Enterprise M3* looking at the benefits of improving transport in the South East. 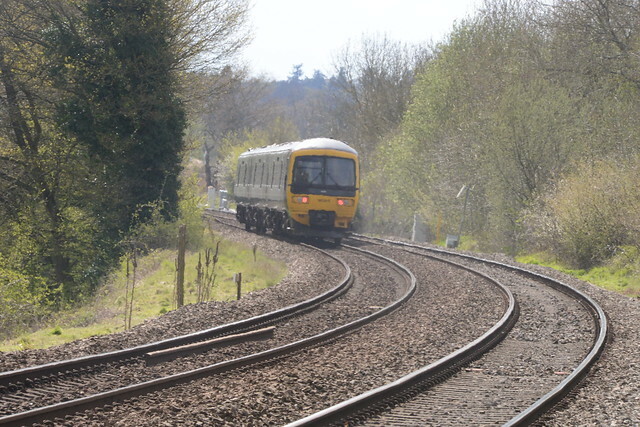 It follows Surrey County Council’s Cabinet Member for Environment and Planning Mike Goodman telling a conference organised by Great Western Railway that upgrading the final two sections would create around 8,000 jobs and stimulate £1.9 billion of economic growth. That led to the council and the rail franchise joining forces to drive forward the case for investment. Other improvements the council wants to see include more frequent trains, longer platforms and greater capacity at Guildford station. More than 5.5 million passengers used the route last year and almost 300,000 jobs lie within around a mile of the line. 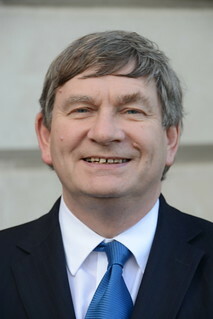 Mr Goodman (pictured) said: “It was great to hear the Chancellor signalling the government’s intent to invest in rail, especially as economic growth and development along the North Downs Line are being limited by creaking infrastructure and slow journeys. * The others are Coast to Capital, Solent and Thames Valley Berkshire. This research was done before the vote to leave the EU.